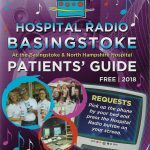 HRB is the free radio service for the patients and staff at Basingstoke and North Hants Hospital. There has been a radio station at the hospital in Basingstoke since 1972 when Mini Radio entertained the patients and staff of the Basingstoke and District Mini Hospital. Our aim is to provide information and entertainment to patients throughout their stay, with requests and dedications and a range of other shows of all types, from comedy and plays to specialist music shows. Our record library goes right back to the 1920s. We can be heard on the bedside radios on every ward or online. 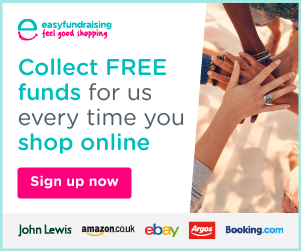 Our programmes run 24 hours a day but most importantly, our request shows are on the air in the evenings and during the day at weekends. If you know someone who is a patient in hospital, you can request a song for them from the link below. The station is staffed entirely by a team of hardworking volunteers and financed by donations and fundraising events. HRB wishes to thank everyone who supports the station.